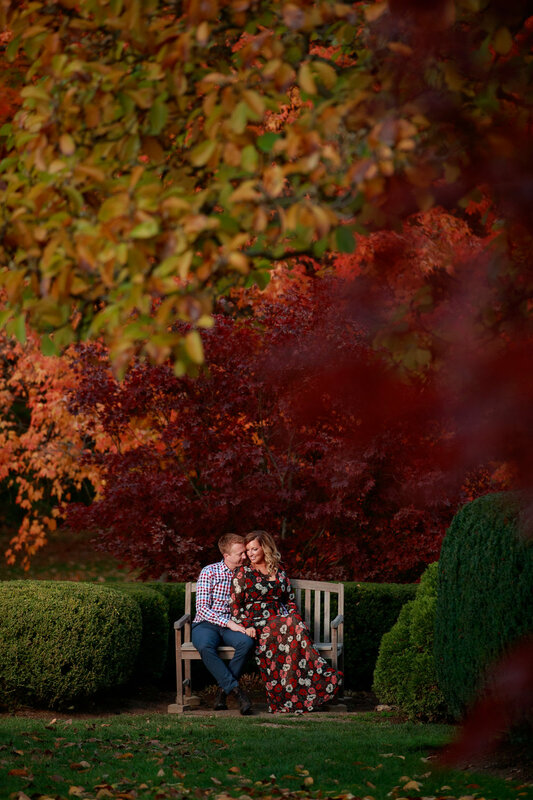 Engagement photography is always exciting for both us and the couple. 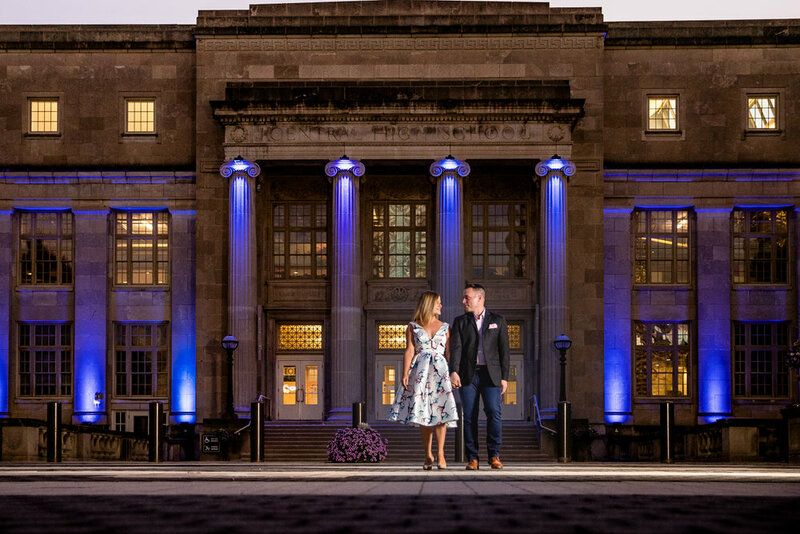 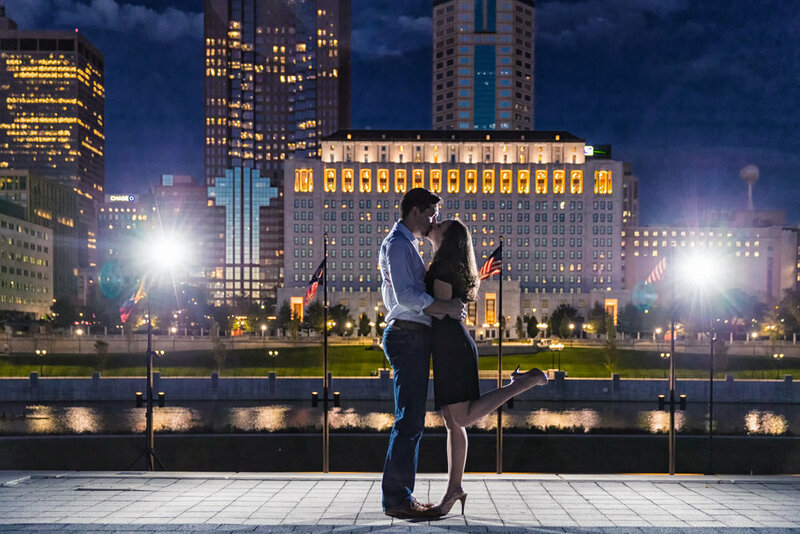 We love getting to know couples, what makes them unique, the quirks of their relationship, favorite spots around Columbus, and how they interact with one another. 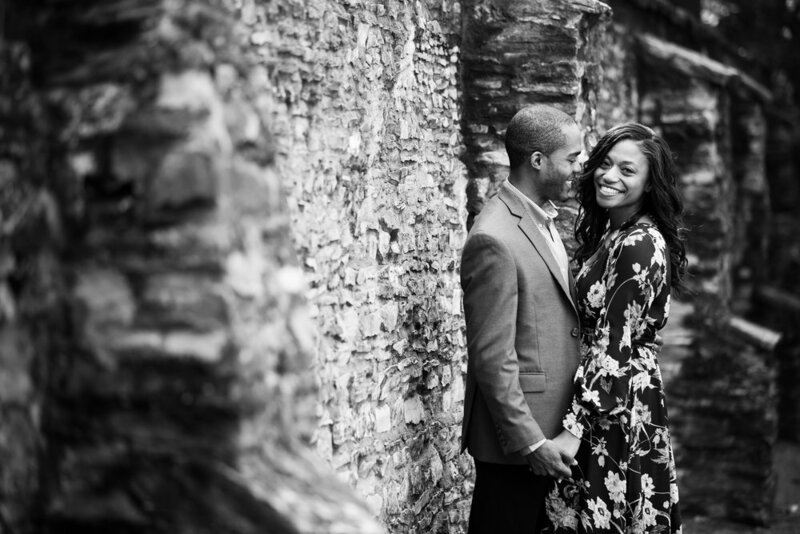 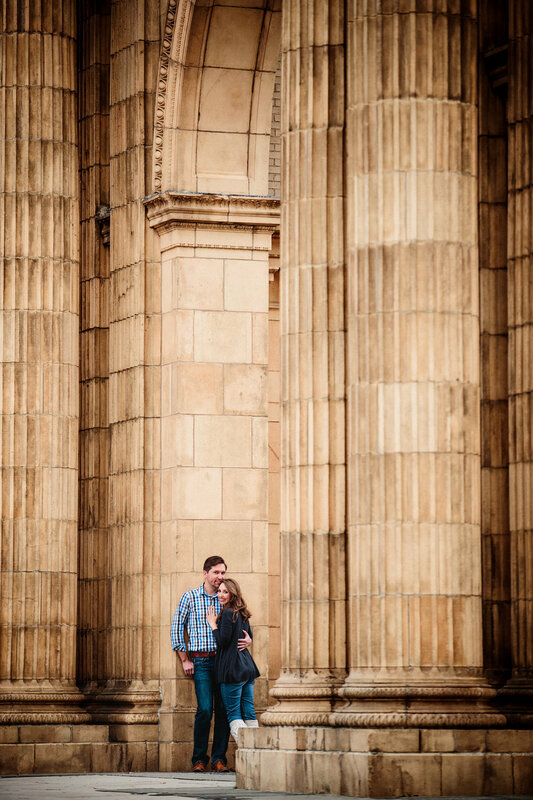 Some couples are reserved and shy, others outgoing and spirited, so each engagement session is tailored to make them feel as comfortable as possible. 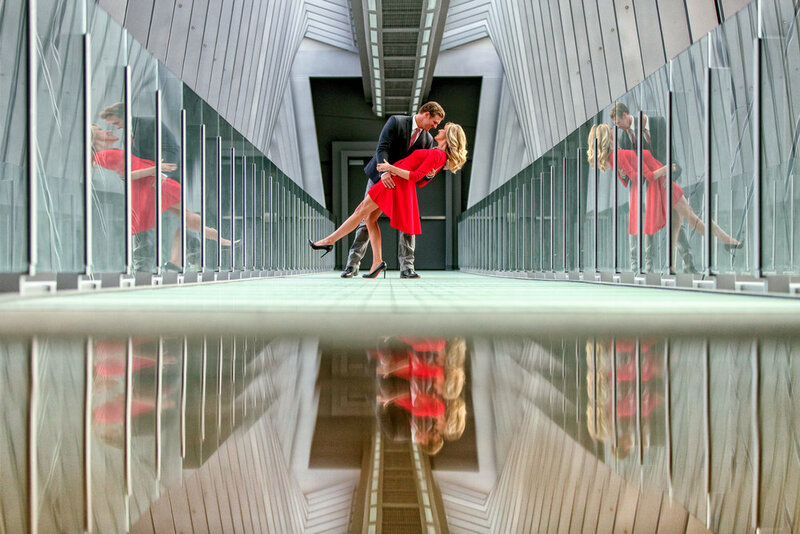 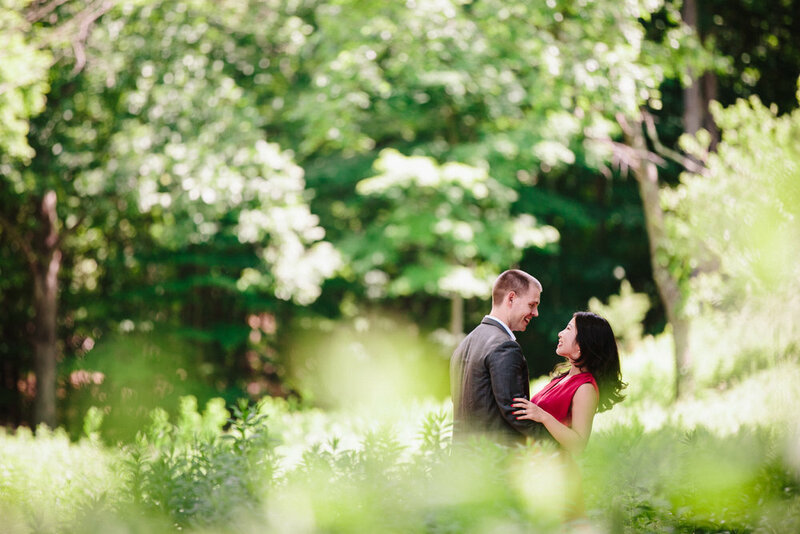 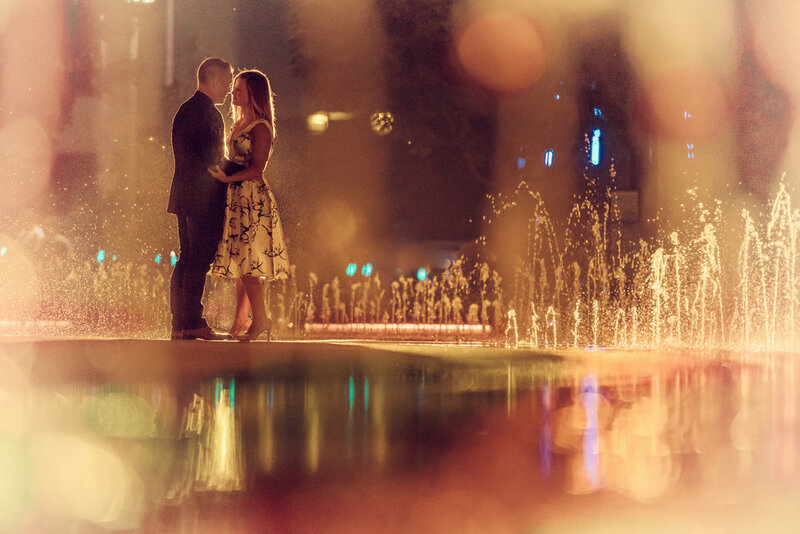 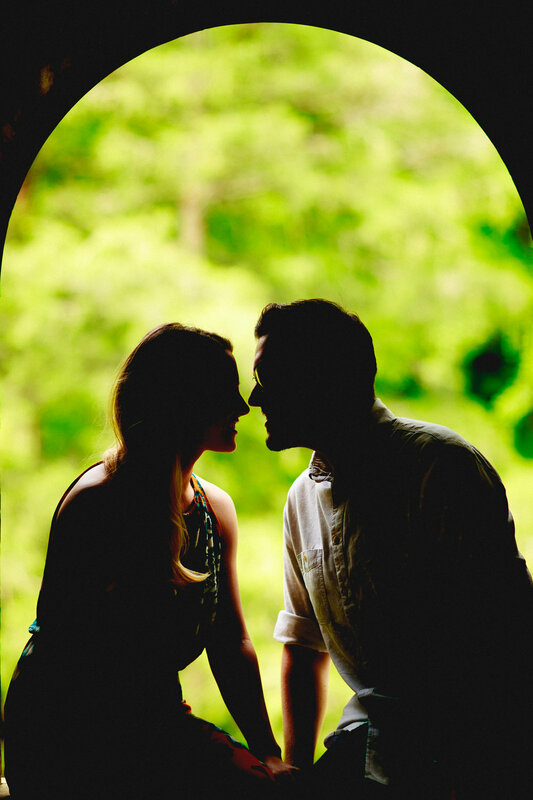 Engagement pictures are exciting for the couple because it's like a warm-up for their wedding day!